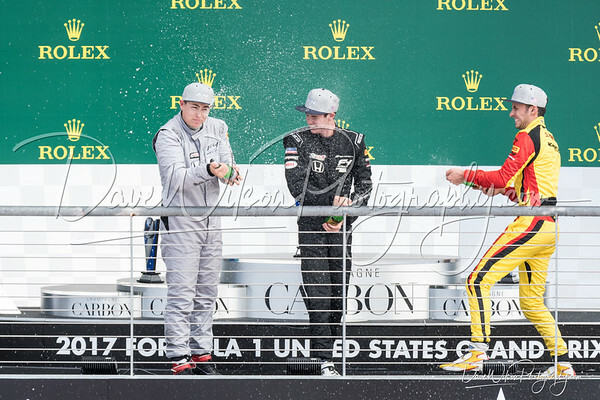 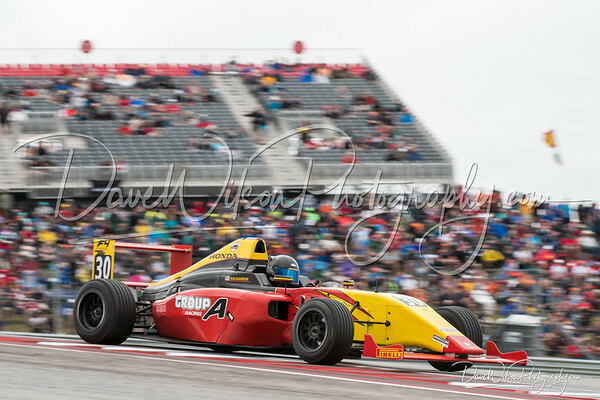 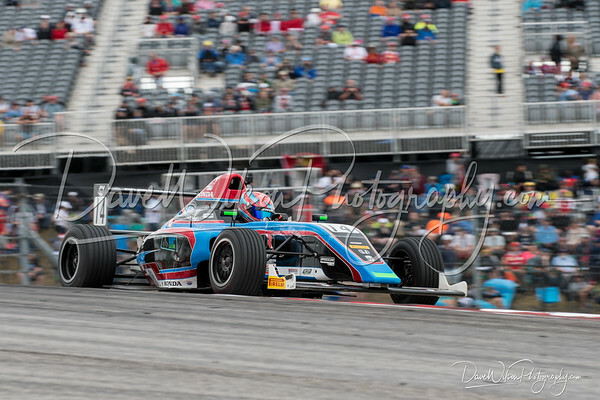 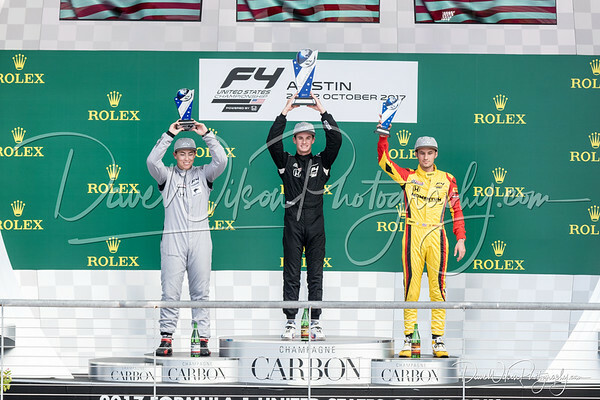 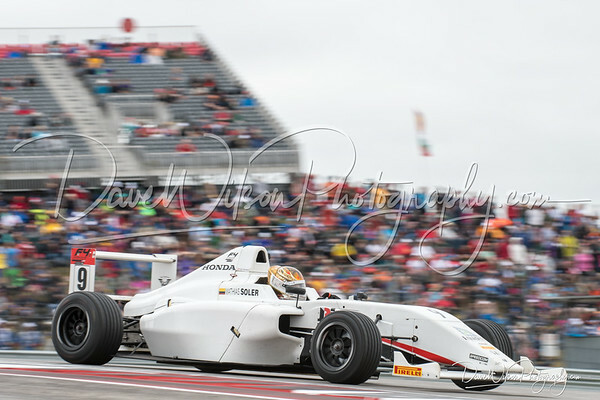 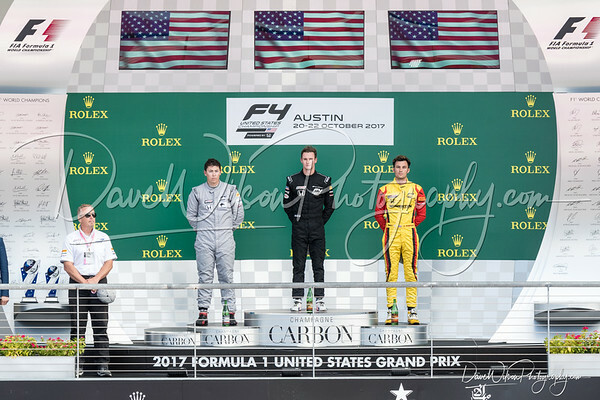 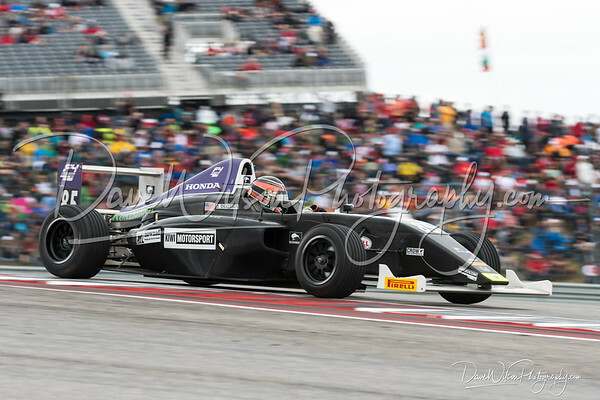 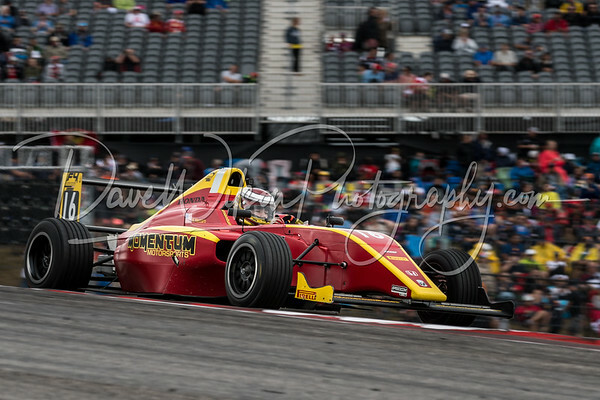 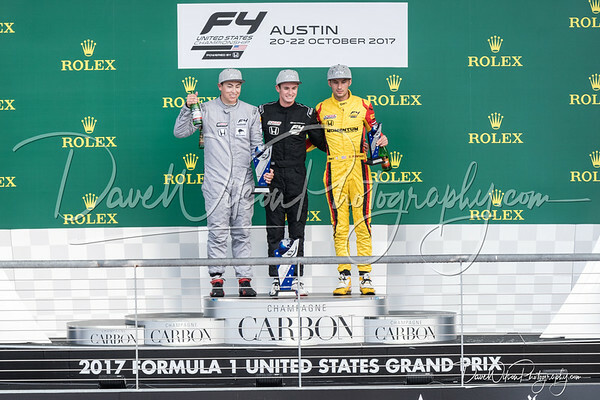 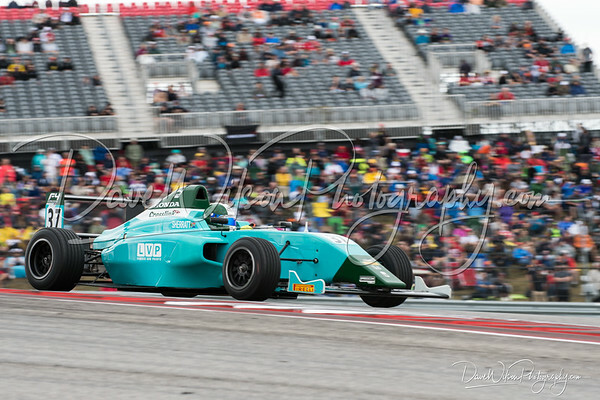 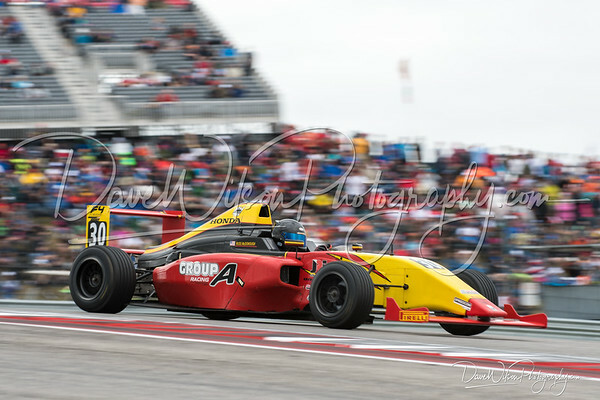 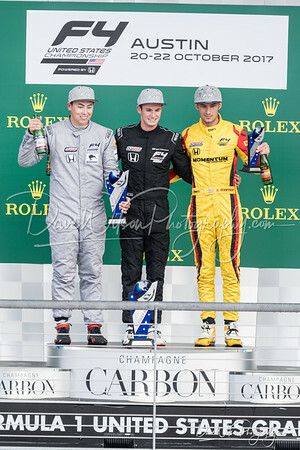 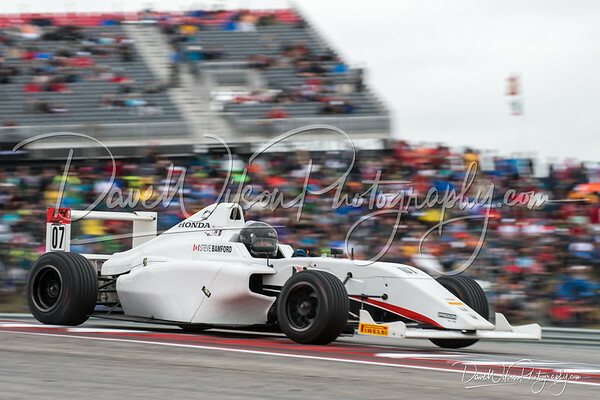 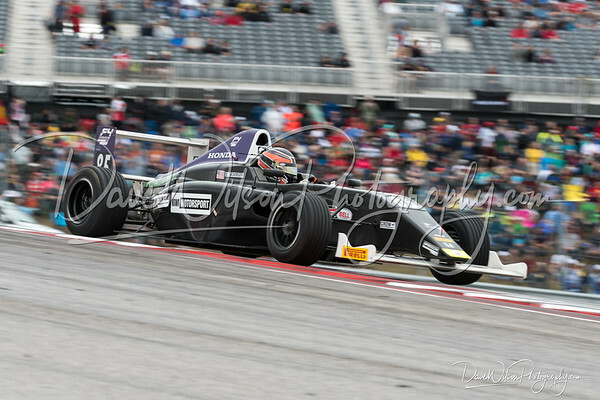 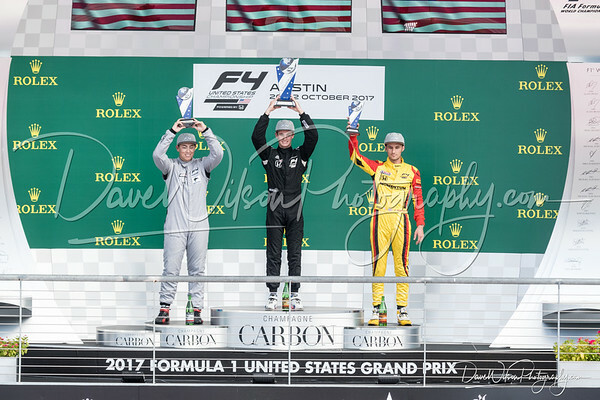 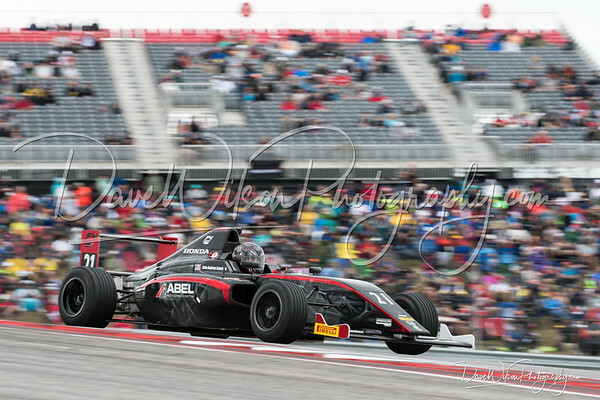 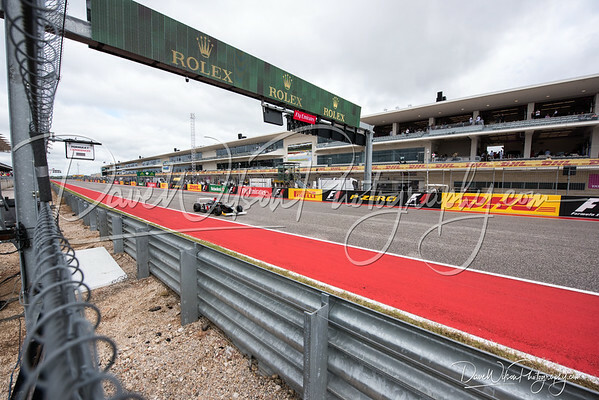 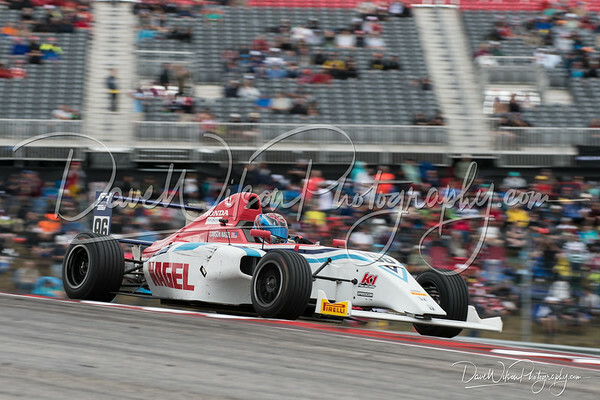 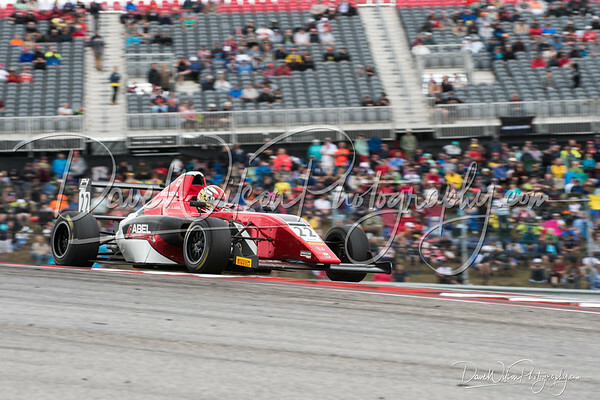 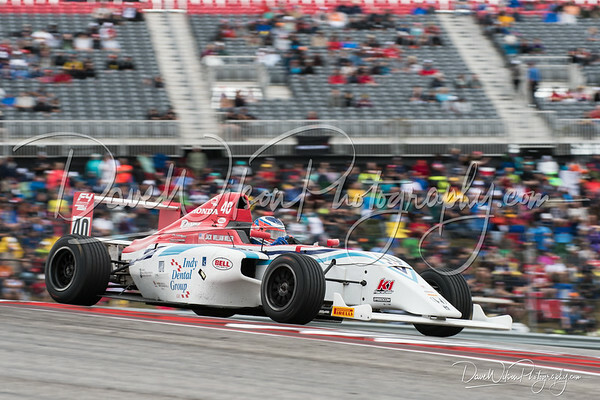 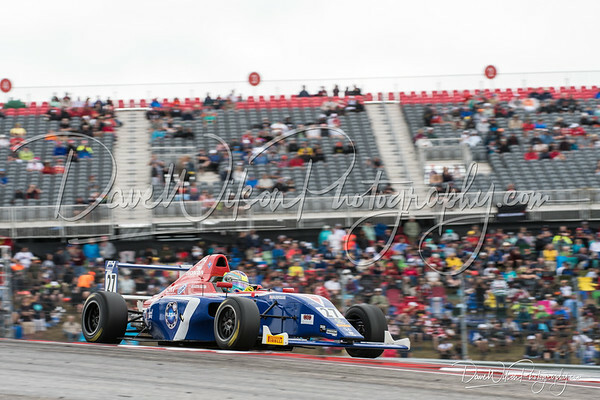 Photos taken during US F4 Championship practice, qualifying and racing at Circuit of the Americas, Austin on September 14-16 and October 20-22nd, 2017. 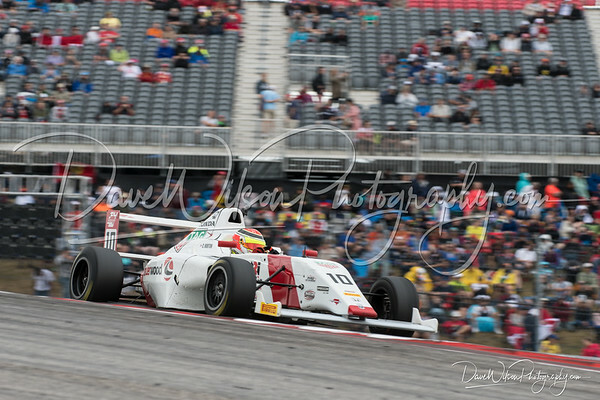 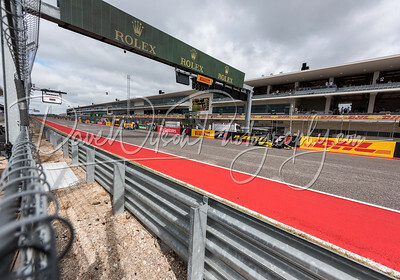 For licensing requests and unwatermarked prints, please contact dave@davewilsonphotography.com. 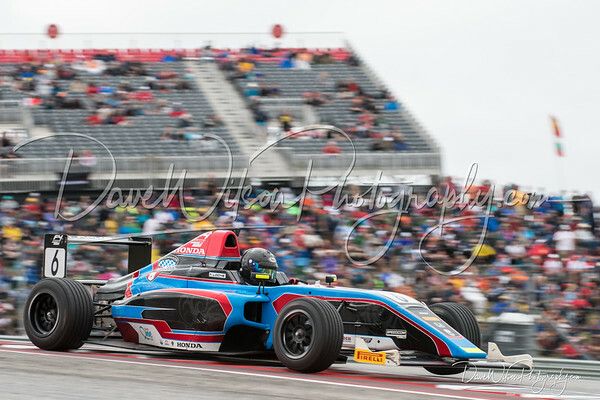 Kiwi Motorsports at Circuit of the Americas, Oct 20-22, 2017.